This is a NEW challenge for me, as I wanted to start something new! I love creating new things, and I thought why not make some money from what I love to do! I love to keep organised and make sure that everything is kept in the same place and in order. 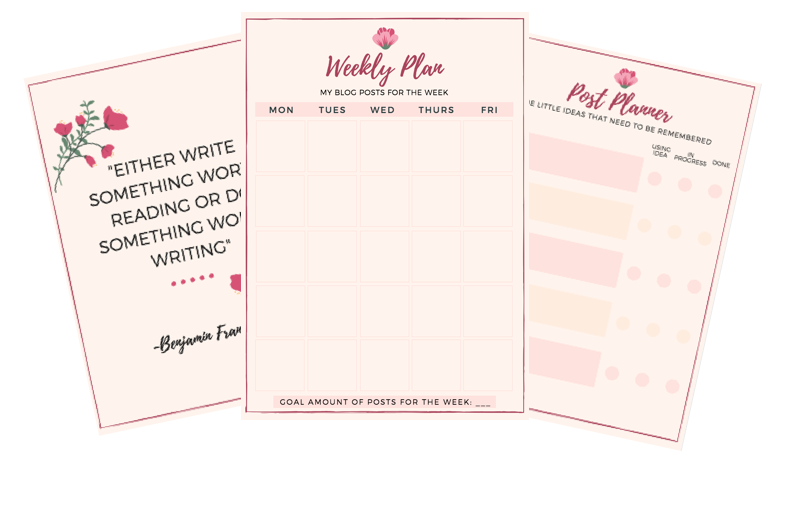 Therefore, I have designed this ‘Blog Planner’, which is in PDF format and can be downloaded and then printed in order to be used. I find it very useful and love the design. Although, I am still thinking of other things in which I can develop. 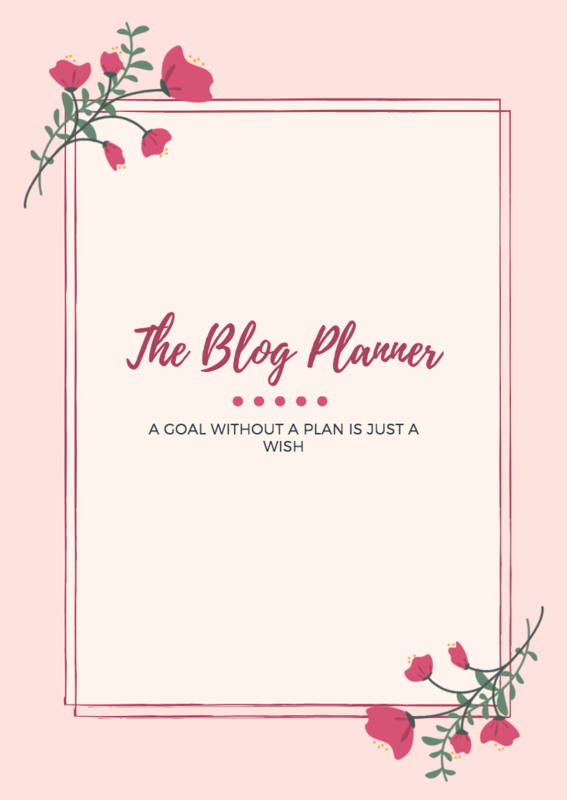 I have chosen to give this planner away for FREE* to people who subscribe to my blog, and people who are members of my Facebook Group which you can JOIN NOW. Aside from this I created an store on the Marketplace called Etsy. 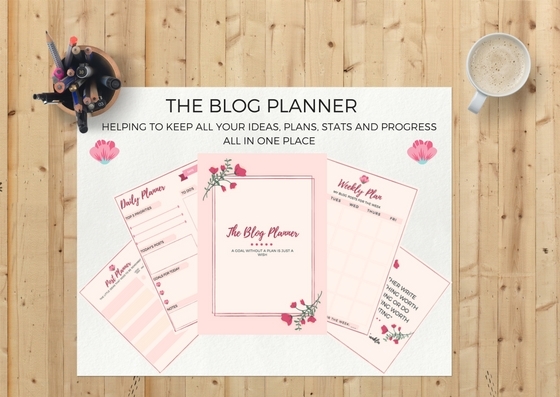 Where I am selling my Blog Planner for £2.95 which can be downloaded from the website. This is a marketplace for people to sell things they have created themselves and that are handmade. I thought it would be nice to put my work and designs on here as a little hobby, and to get some credit for my work. 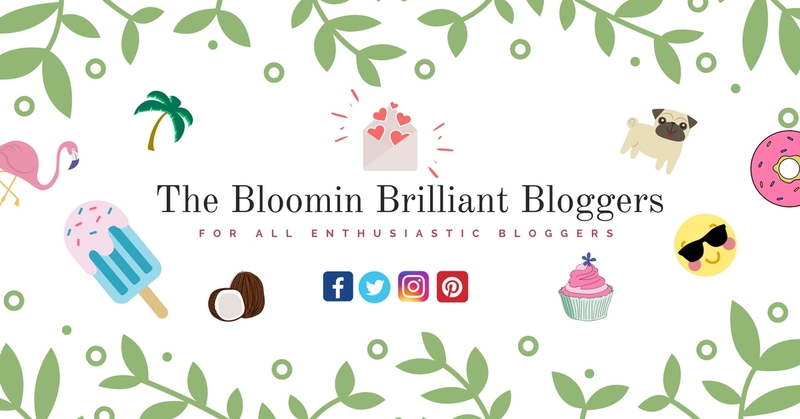 If you follow my blog and would like a copy of the PDF sending to you to help you plan and organise your blogging world better then put your email in the comments for me and I will email you it over! Also, if you have any ideas for me on what to do next then please leave them in the comments below.